Food Additive Potassium Bicarbonate used as foods, beverages or smoothies and green drinks additives. It is a pure white powder and has no fillers or binders, additives or preservatives. 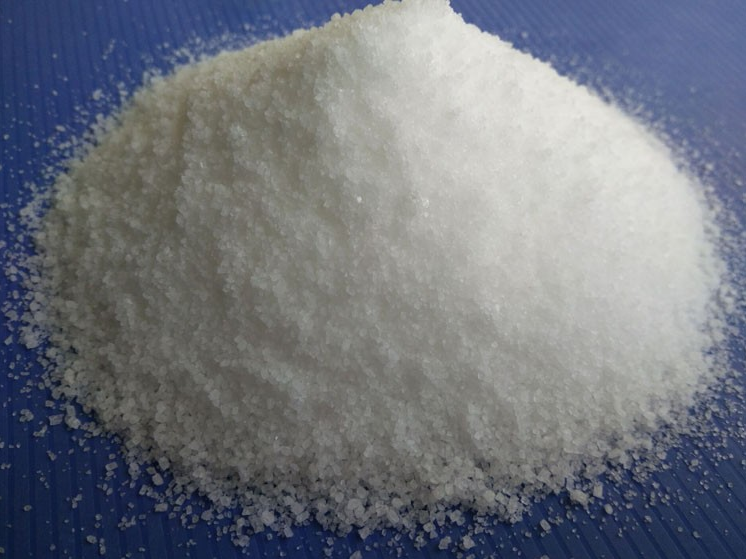 Looking for ideal Food Additive Potassium Bicarbonate Manufacturer & supplier ? We have a wide selection at great prices to help you get creative. 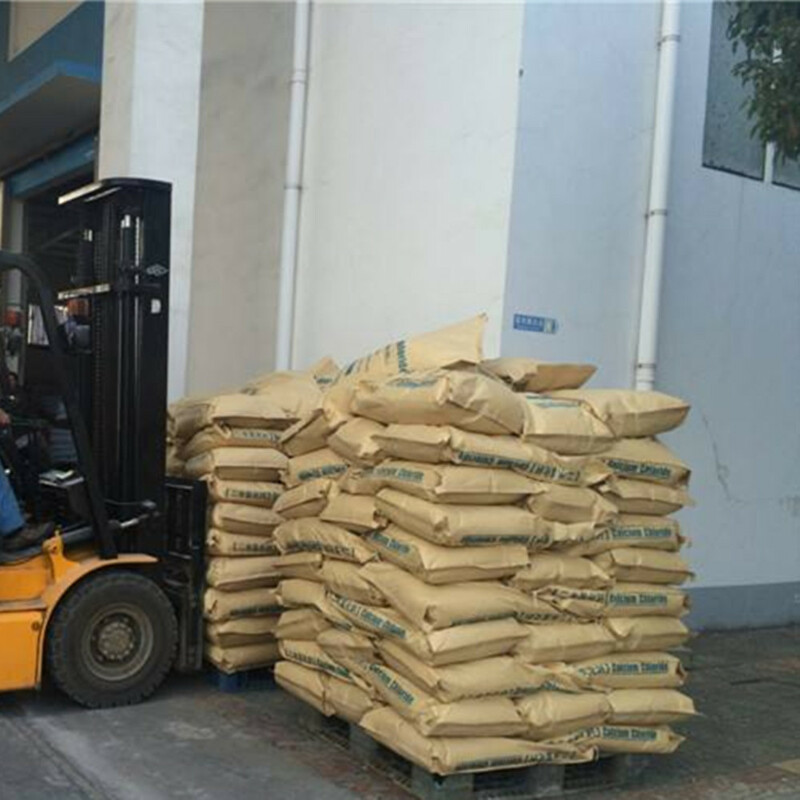 All the Potassium Bicarbonate Foods Beverages Additive are quality guaranteed. 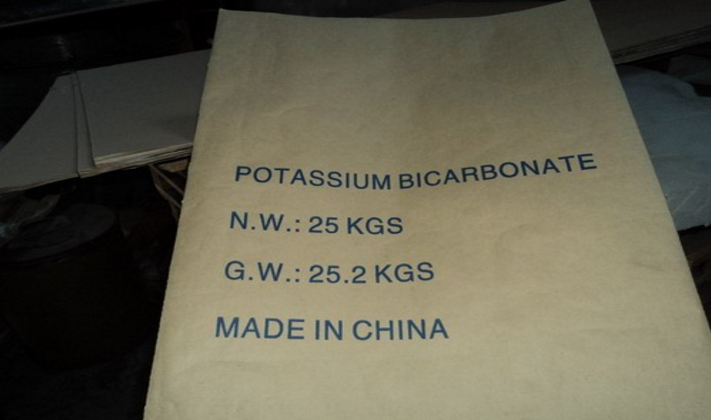 We are China Origin Factory of Potassium Bicarbonate Green Drinks Additives. If you have any question, please feel free to contact us.